WASHINGTON — Despite U.S. President Donald Trump’s rebuke of national security adviser H.R. McMaster over Twitter, the president still has faith in him, White House spokeswoman Sarah Sanders said Tuesday. Trump lashed out at McMaster after he told an international audience on Saturday that evidence of Russian interference in the 2016 elections is beyond dispute. McMaster made the remarks at the Munich Security Conference. Trump had tweeted late Saturday that McMaster’s remarks were incomplete. Click here for full coverage from the Munich Security Conference. 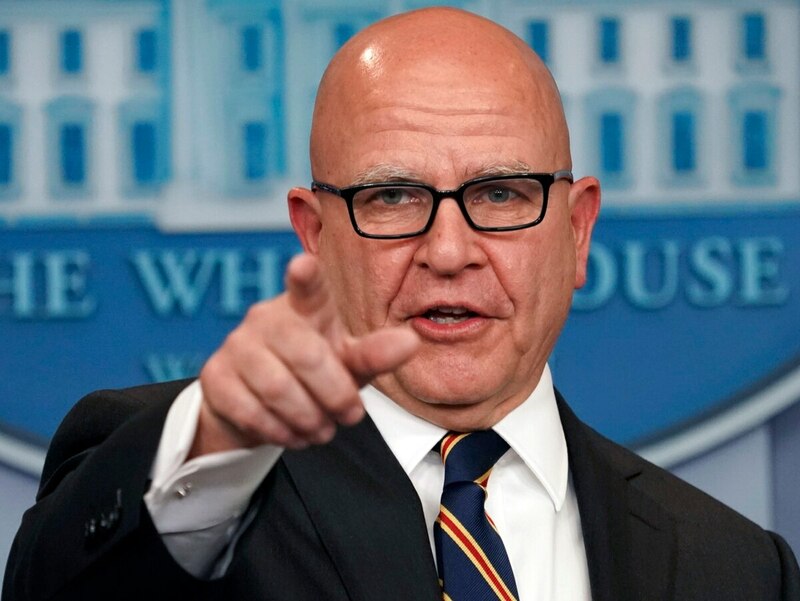 “General McMaster forgot to say that the results of the 2016 election were not impacted or changed by the Russians and that the only Collusion was between Russia and Crooked H, the DNC and the Dems. Remember the Dirty Dossier, Uranium, Speeches, Emails and the Podesta Company!” Trump said, continuing to link Russian collusion to Democrats and their presidential nominee, Hillary Clinton. McMaster was answering a question from a Russian delegate at Munich. Referring to the indictment of 13 Russians announced Friday, McMaster said that “with the FBI indictment, the evidence is now incontrovertible” of Russian cyber-meddling. Deputy Attorney General Rod Rosenstein on Friday announced that 13 Russian nationals and three Russian agencies had been charged with “conspiracy to defraud the United States” for meddling in the 2016 election.